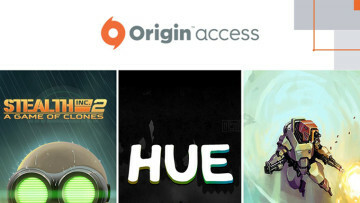 The Humble Store has an interesting bundle on offer until June 7. Called “Humble Ubisoft Bundle Encore”, it gives you access to titles like Call of Juarez: Gunslinger, Rayman Origins, and Grow Home for just $1. Spend more than the average ($6.80 as of the time of writing this) and you can get the excellent Far Cry 3, as well as Tom Clancy's Splinter Cell: Blacklist and Assassin’s Creed Chronicles: China. If you feel like spending more, as little as $15 will also add The Crew and Assassin’s Creed: Rogue into the mix. 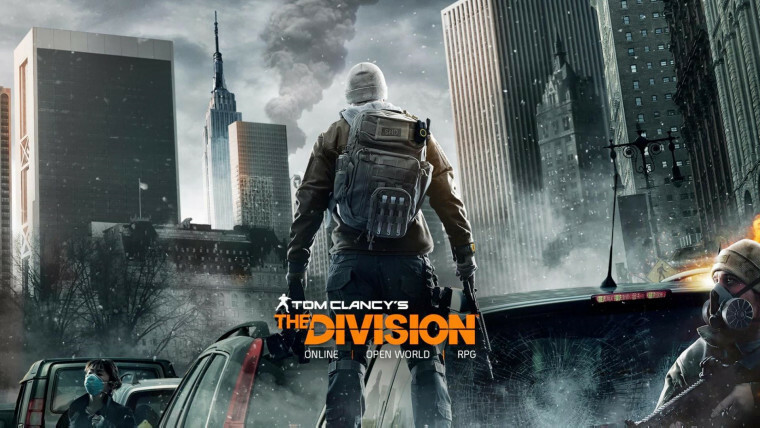 Pay $75 or more, and you get Tom Clancy’s The Division (and a branded shirt to go with it) on top of everything else from the lower tiers – not to mention that you’ll be contributing greatly to charities such as Extra Life, Stack-Up, and Girls Who Code. 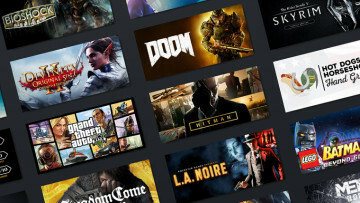 If you’re on the lookout for a gaming motherboard or monitor and you also have DOOM (currently $39.99 on CDKeys.com) on your wishlist, you should know that Asus currently has a promotion where you get a Steam code with the purchase of specific models of their products. 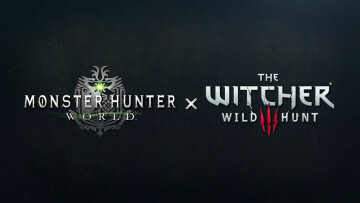 The deal is valid in Europe, The Middle East and Africa, but bear in mind that it varies a bit from retailer to retailer, so make sure you ask for confirmation before you open up your wallet. It’s also worth noting that July 11 is the end date for the purchase, and you should redeem the Steam code before July 21. You can find more details about the promotion here. 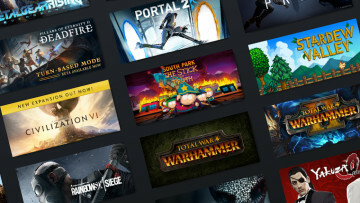 There are plenty of other PC game deals available this week, and we've made a "small" selection of great titles that are either available at the lowest price since release, or somewhat close to the lowest price point. Some of them are flash sales - so act quickly. If you're interested in console games, you might want to look here for the Xbox Games with Gold for June. 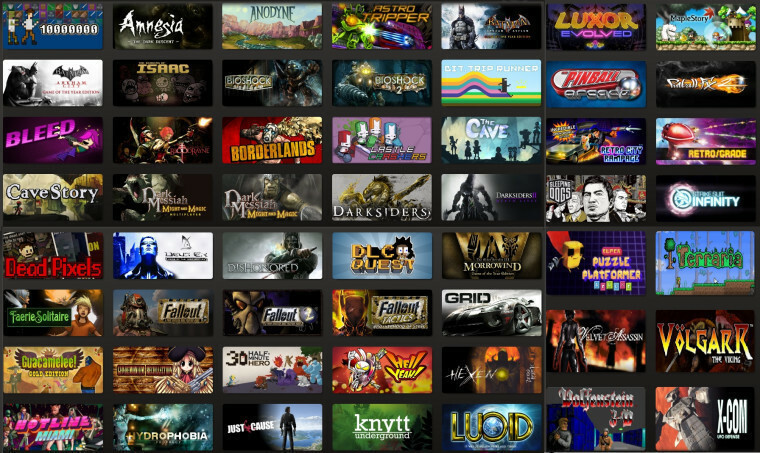 We'd like to know: which PC titles are your favorites, and what upcoming games are you looking forward to playing? Be sure to let us know in the comments section.